Hand Held Electric Horn features weatherproof solid state electronics and a shock resistant construction. 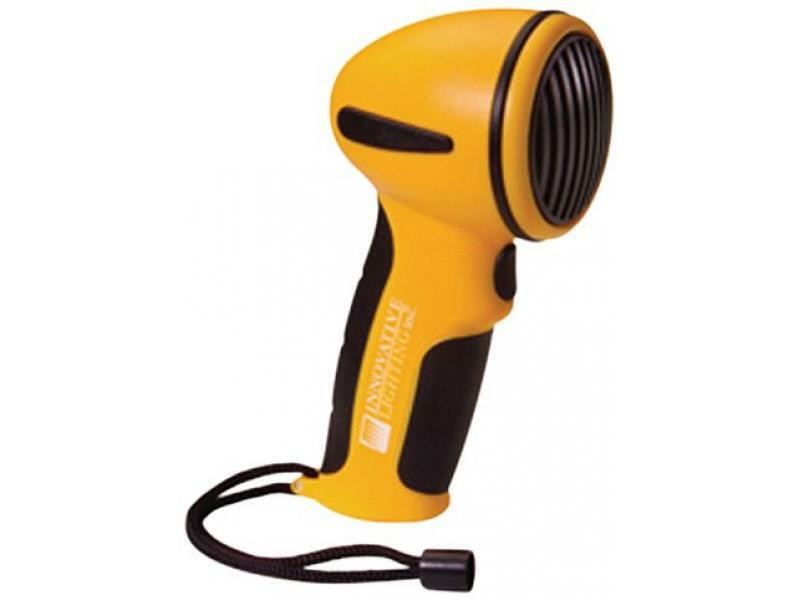 Weatherproof and Shock Resistant Handheld Electric Horn with solid state electronics construction. Meets all US Coast Guard Requirements. Measured at 7 height by 2.75 width and requires a single 9-volt battery, sold seperately.